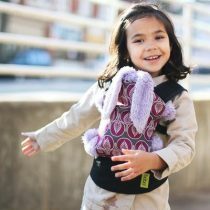 A doll carrier is a delightful addition to a child’s world of imaginative play. 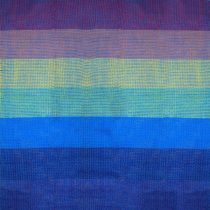 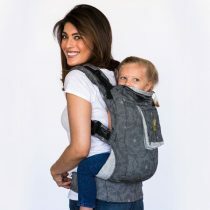 An ideal gift for an older child (3 years plus) on the arrival of a new baby brother or sister. 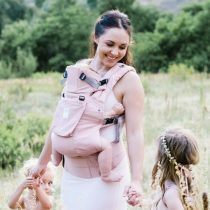 A mini version doll carrier is and ideal way for a child to carry a favourite teddy or doll around, just like you’re carrying their new sibling. 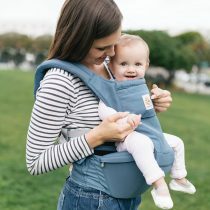 Weighing just 200g, these doll carriers can travel with you wherever you go and are guaranteed not to get too heavy for your not-so-little one. 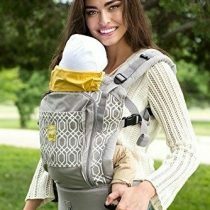 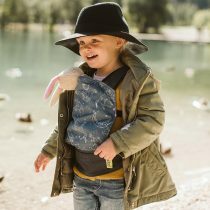 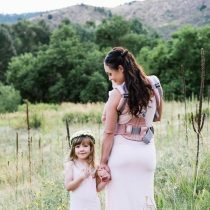 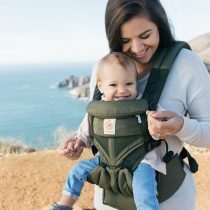 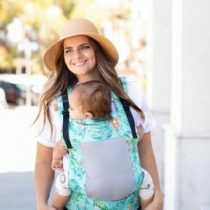 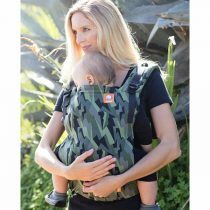 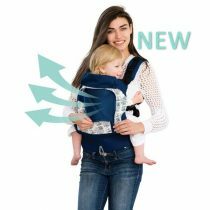 Suitable from three years of age, these comfortable doll carriers from Boba are a scaled-down version of a parent sized carrier. 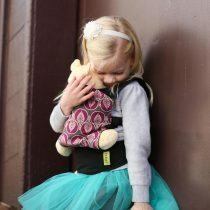 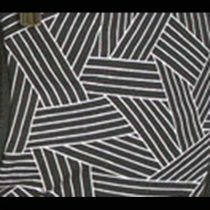 They come in several different prints, with fun designs that your little boy or girl will just love to wear. 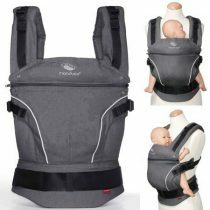 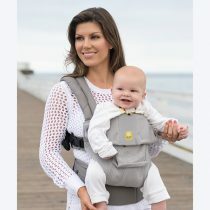 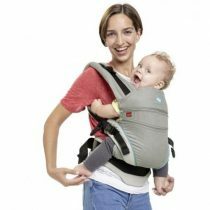 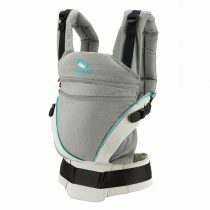 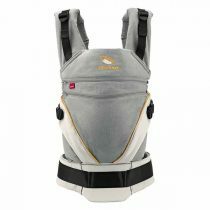 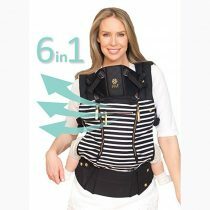 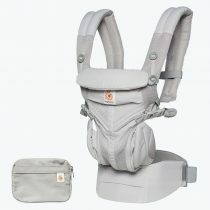 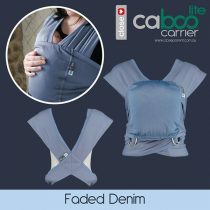 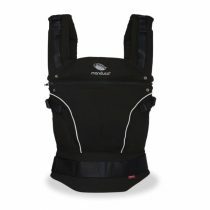 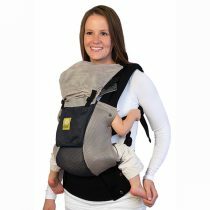 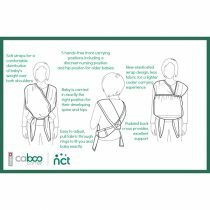 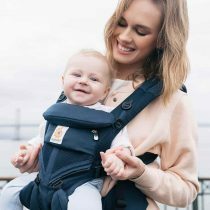 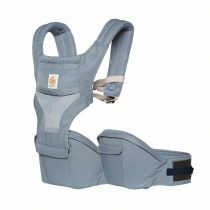 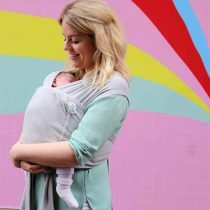 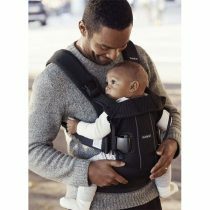 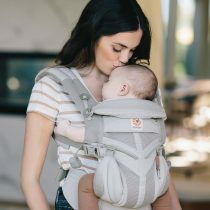 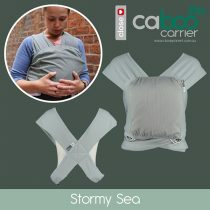 Ideal for children weighing from 5.5kg to 20kg (four months to four years), this carrier offers parents six carrying positions; front inward (with or without panel), front outward (with or without panel), hip (without panel) and back (with panel). 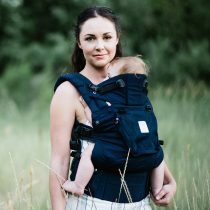 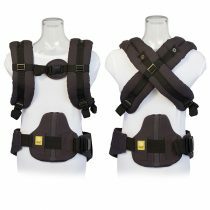 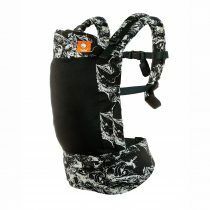 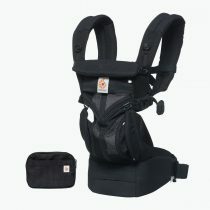 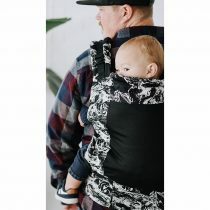 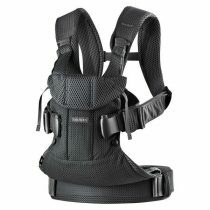 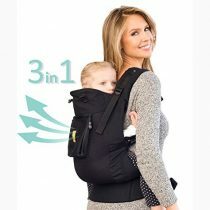 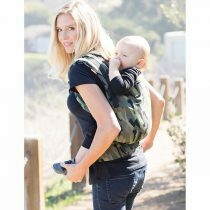 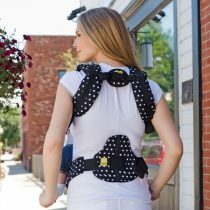 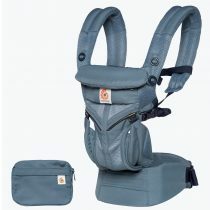 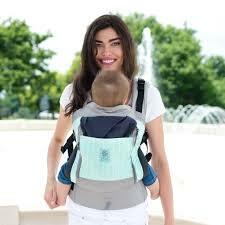 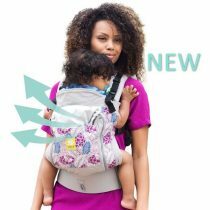 This hip seat carrier is an ideal, adaptable carrying solution for four years or so. 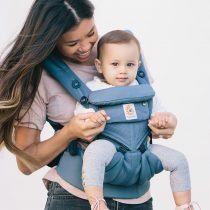 Parents can switch between modes – hip seat or structured carrier –so no matter what the age of the child, he or she will be comfortable, supported and in hip and spine-friendly postures. 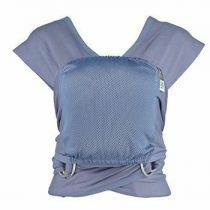 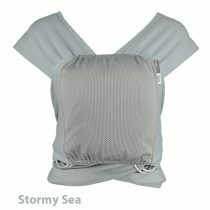 Parents also benefit from a wide waistband for extra lumbar support and comfort. 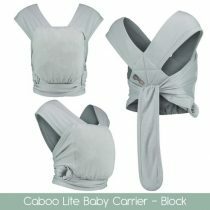 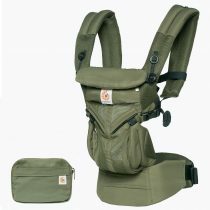 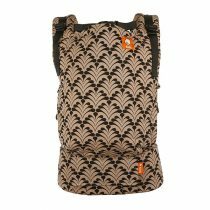 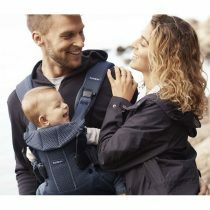 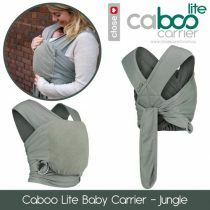 The carrier is designed for maximum lightness, breathability and comfort - made from 100% fine-weave polyester for comfort and durability and there’s also a mesh panel for extra ventilation. 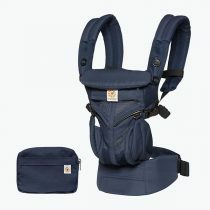 You can choose between carbon grey and Oxford blue shades. 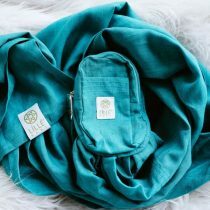 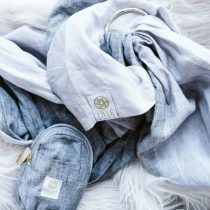 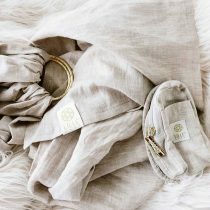 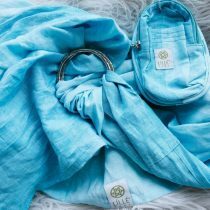 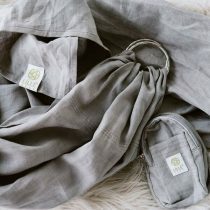 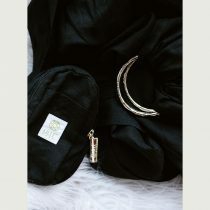 All this and a big storage pocket for essentials, too!